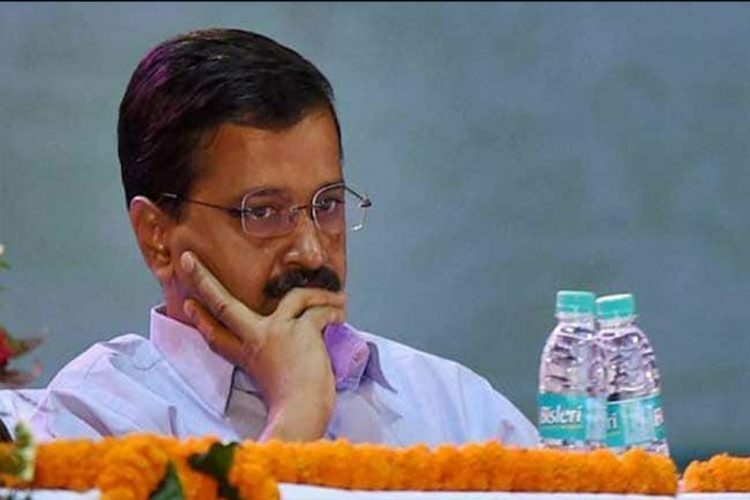 Delhi Chief Minister Arvind Kejriwal on Tuesday said that the government would move to Supreme Court over Delhi sealing drive seeking a temporary ban, reports The Indian Express. 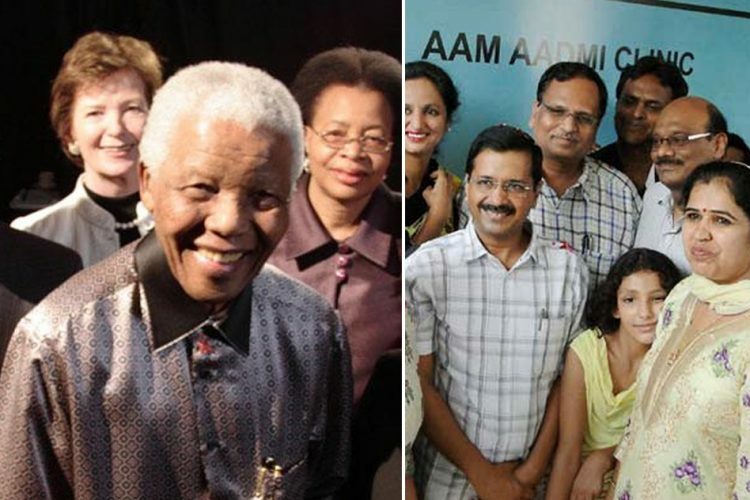 Kejriwal alleged that the BJP leaders refused to discuss the issue and forced him to move to the court. “The Delhi government will approach the SC seeking a temporary ban on sealing drive. BJP has refused to speak to me, so I am forced to knock on the doors of the apex court,” he said. He added that a petition had been drafted, and it was under scrutinisation by the government. Kejriwal along with his fellow AAP leaders met the traders affected by the sealing drive on Tuesday and interacted with them. The CM promised traders that he would move Supreme court to seek relief for the farmers. While addressing the press, Kejriwal accused the central government of not taking action to save farmers. 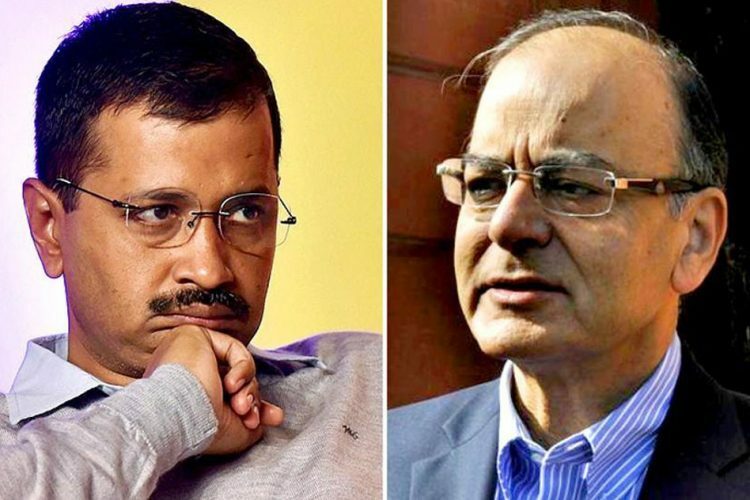 The meeting between AAP and BJP ended in chaos and BJP alleged that their leaders were attacked during the meeting, as reported by The Indian Express. Manoj Tiwari, the BJP Delhi chief filed a police complaint. “I am very shocked. Today, in this democratic country, someone’s sentiments have been hurt. On this day, events which bring shame to certain beliefs which represent our country’s culture Atithi Devo Bhavah and loktantra (democracy) took place outside the CM’s residence,” he said. Tiwari said that the BJP was troubled by the sealing. “We have held several meetings, and we also met the monitoring committee and requested to call the Chief Minister, MCD and ministers and come up with a time frame so that traders and labourers do not face any difficulty,” he added. What is Delhi sealing drive? 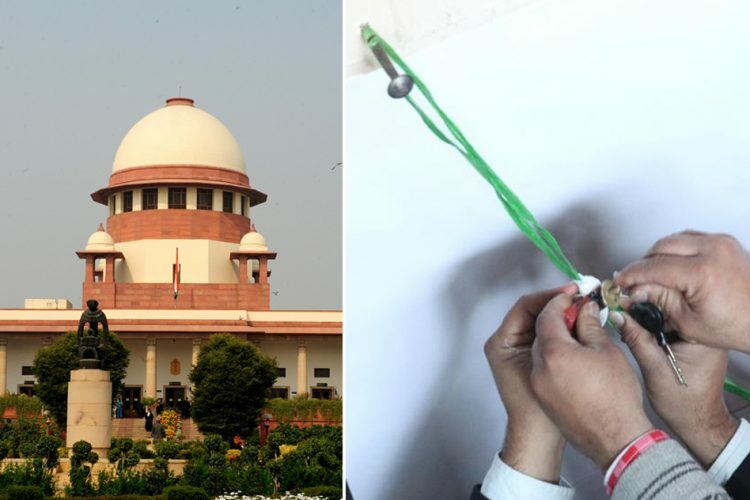 The Delhi sealing drive is conducted by Municipal Corporation of Delhi (MCD) in the capital city following the directions of a Supreme Court-appointed monitoring committee. 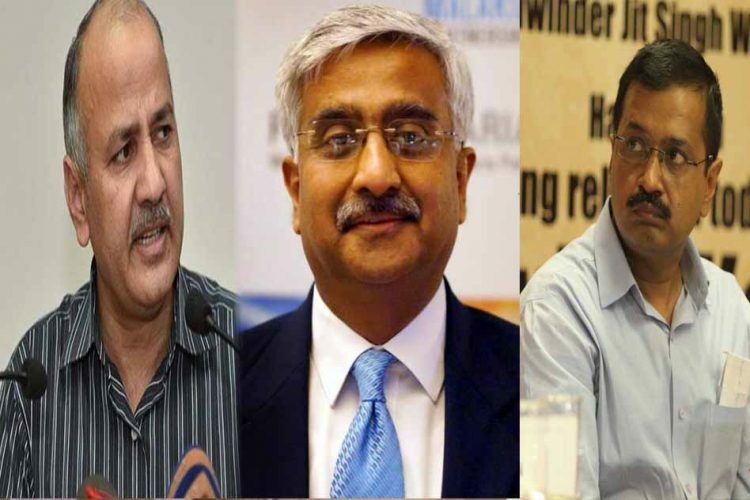 “The Delhi Master Plan- 2021 was made in 2007 by the Union Government in haste and had ignored the commercial and construction activities taking place in the city, leading to the present scenario,” the proposal stated, according to a report by DNA. MCD accused the AAP-led Delhi government and said that they did not pay any attention to the issue. The Drive started on December 22 with thousands of shops being sealed based on the instructions of the monitoring committee. The shops were sealed for encroachment, illegal construction, and non-payment of conversion charges, reports The Indian Express. The civic body has sealed over 500 commercial establishments so far including basements, eateries and showrooms for illegal construction and misuse of premises. 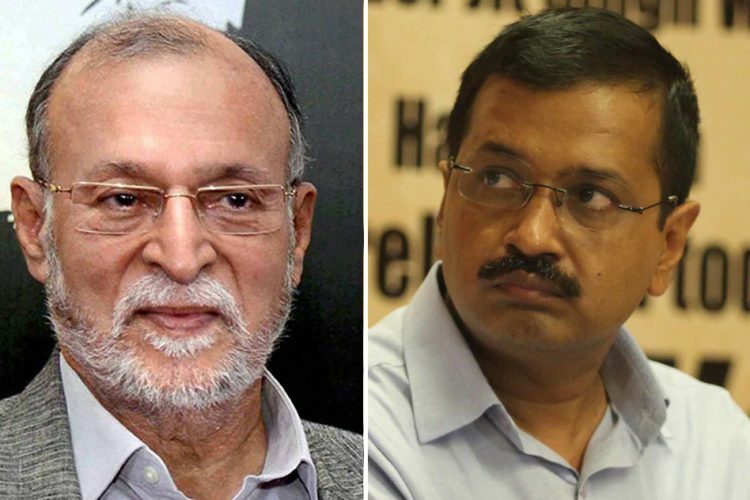 Kejriwal said that the sealing has affected lakhs of traders in the capital and alleged that Lieutenant Governor (LG) Anil Baijal was keeping mum on the issue. “A Master Plan is the long-term perspective plan for guiding the sustainable planned development of the city. This lays down the planning guidelines, policies, development code and space requirements for various socio-economic activities supporting the city population during the plan period. It is also the basis for all infrastructure requirements,” according to the Delhi Development Authority Website. The plan prohibits the commercial construction activities taking place in the city. Officials of MCD told Sunday Guardian that no provisions in the Delhi Master Plan- 2021 allowed the use of basement of local shopping centres for business purpose while traders alleged the sealing as a snatching away of the fundamentals. “The MPD 2021 did not mention anything about the conversion charges. When the MPD 2021 was announced, use-conversion charges were levied, and we paid that. But our shops are being sealed,” said Vijay Kumar, president, South Extension I market association”, to Sunday Guardian. 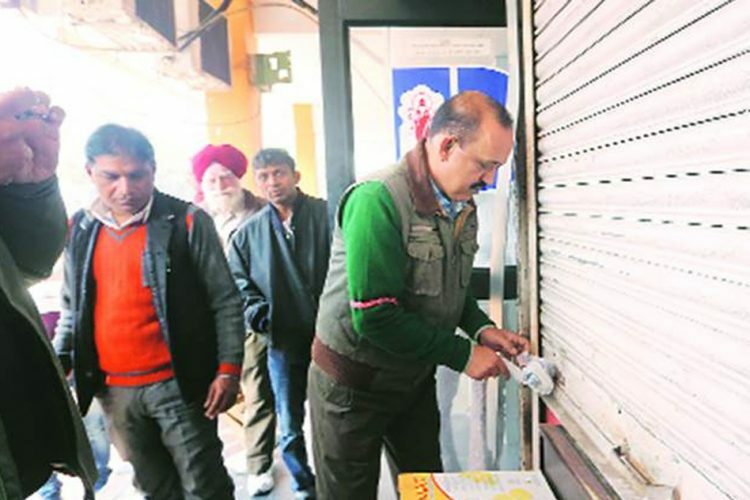 On January 23, thousands of shops in Krishna Nagar, Kamala Nagar, Karol Bagh, Khan Market, Greater Kailash 1 and 2, South Extension, Defence Colony, and Connaught Place remained shut. BJP, which is in power in the three municipal corporations in Delhi expressed their solidarity with the traders and supported them. All India Traders (CAIT) has called for a bundh on February 2, and 3 and several other trade organisations have announced their support, Reports Hindustan Times. “As no concrete reply or assurance has come from the Centre on sealing issue despite the bandh on January 23, we have decided to go on a 48-hour trade strike on February 2-3 to pressure on the government,” said Praveen Khandelwal, secretary general, CAIT.